Mid-Michigan's news destination for the informed, the caring and the curious. News and issues, arts and attitudes, and the personalities that make the heart of Michigan beat. Fifty years ago today, Robert F. Kennedy was assassinated in Los Angeles. For many, he seemed on his way to the office that his brother, John Kennedy, held when he was shot and killed five years earlier. 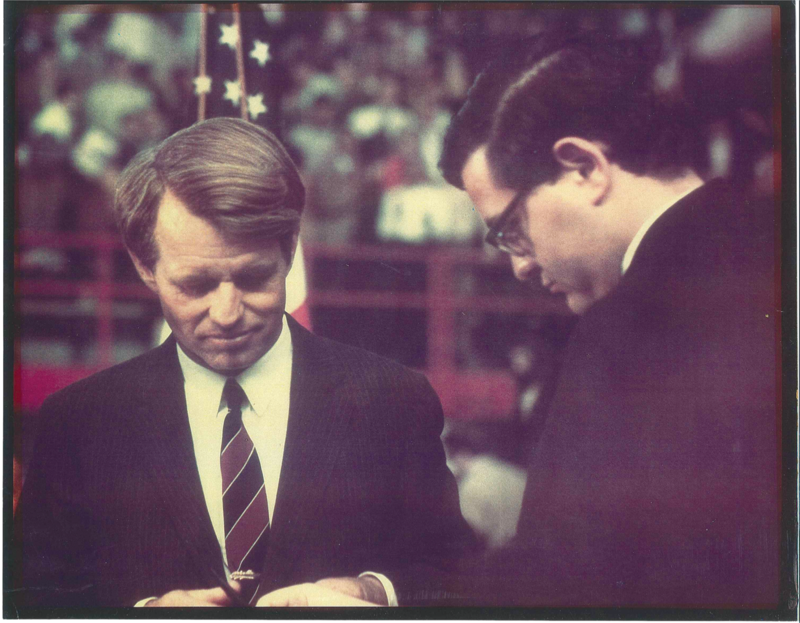 Lansing City Pulse owner and publisher Berl Schwartz looks back at his encounters with the Bobby Kennedy campaign and the Senator himself. Yes, you read that right. Noodles. Last week you heard science writer Sheril Kirshenbaum make Posole. 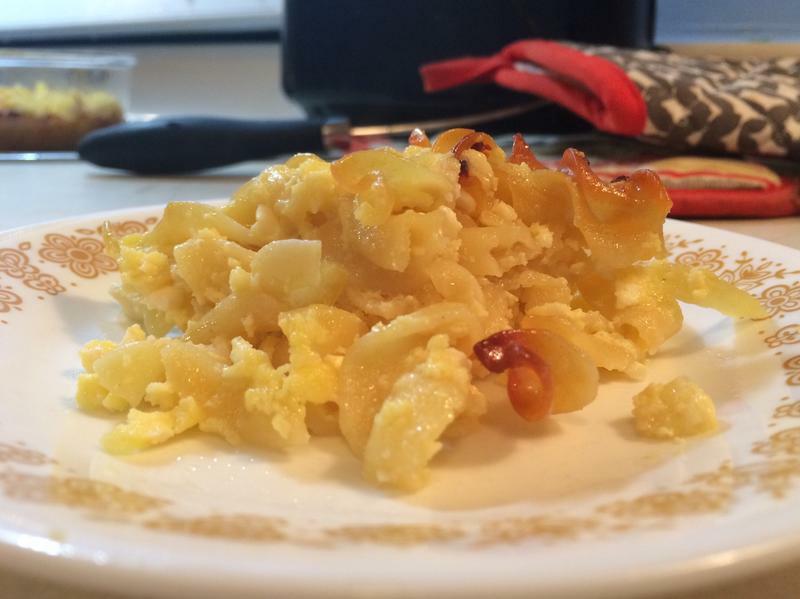 This week, WKAR's Karel Vega tries his hand at a classic jewish dessert made with cottage cheese and noodles. In part 2 of their recipe exchange, Karel steps outside of his comfort zone, and finds himself pleasantly surprised with the results. One of the things holding back advancements in alternative fuel vehicles is their range. Nobody wants to run out of fuels like battery power, compressed natural gas or propane. 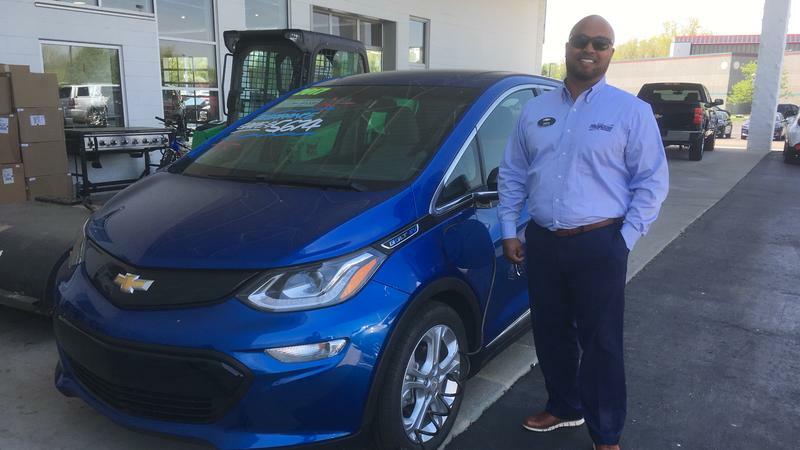 The alternative fuels group Greater Lansing Area Clean Cities is partnering with the U.S. Department of Energy on a project to enable travelling greater distances in these vehicles powered by something other than gasoline. 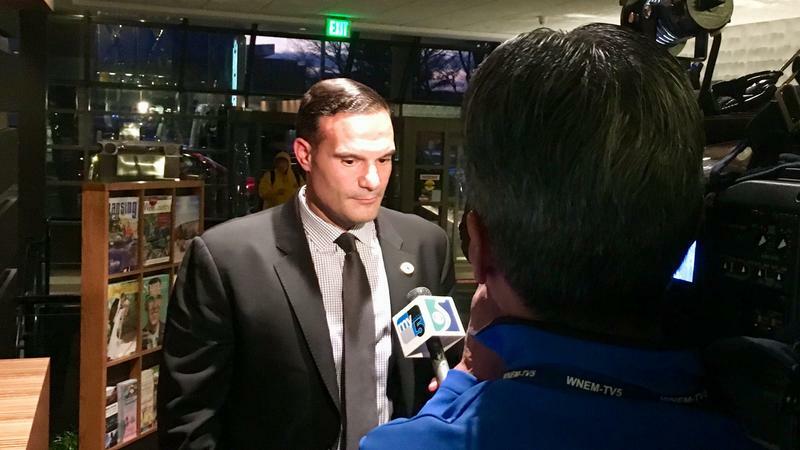 WKAR's Scott Pohl reports on the 'U.S. Fuels Across America's Highways: Michigan to Montana' project. This week, we look at what's next after the $500 million settlement between Michigan State University and Larry Nassar's abuse survivors; learn how a 90-year-old school building is helping the affordable housing crunch; find out why Detroit homeowners are swapping houses; and talk with a "father of the internet." 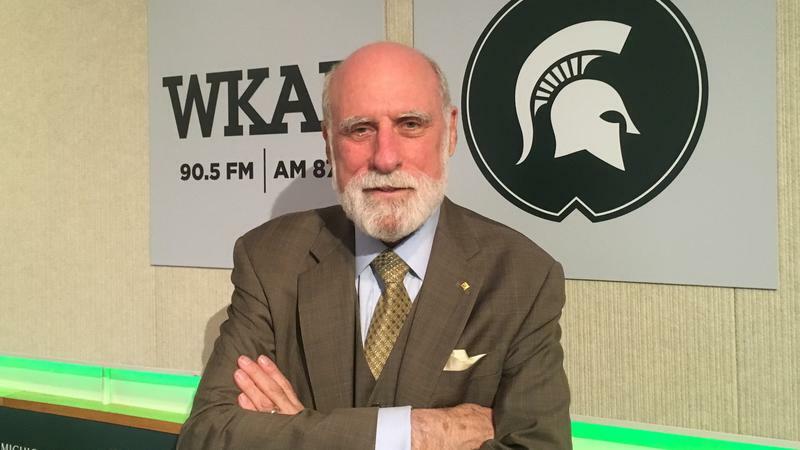 Last week, a man widely known as one of the “fathers of the internet” visited Michigan State University for a Quello Center lecture called “Internet Past, Present and Future.” Vinton Cerf is a co-designer of the TCP/IP protocols and the architecture of the internet. He's been with Google since 2005. Cerf visited the WKAR studios to discuss several of topics. This week's Current State focuses on an MSU's "New Day" proposal, a new sexual assault investigator in Ingham County, virtual learning in Michigan, learning everything there is to know about plants and why WKAR may be a little harder to tune in these days. 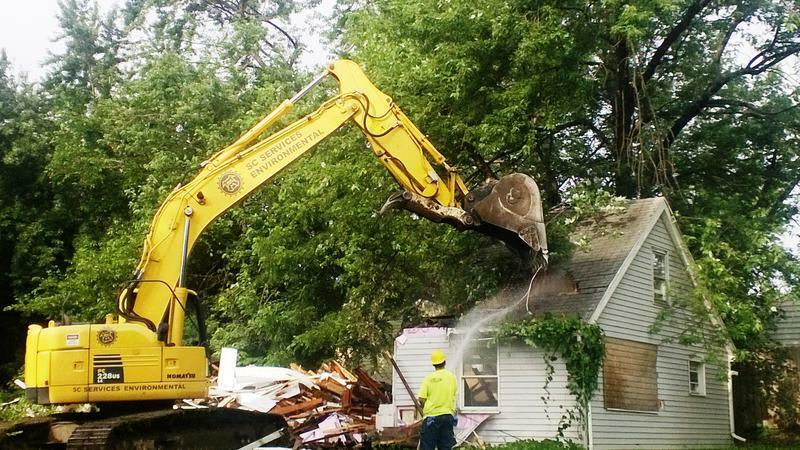 The demolition of abandoned homes can improve a neighborhood, but the disposal of the materials has an impact on the environment. At Michigan State University this week, proponents of a small but growing movement assembled to discuss ways to re-purpose most of that stuff. WKAR's Scott Pohl reports on this week's domicology conference at MSU. Michigan State University Trustee Brian Mosallam has issued what he calls a “proposal for drastic voluntary remediation” related to MSU’s response to sexual assaults and the needs of survivors. 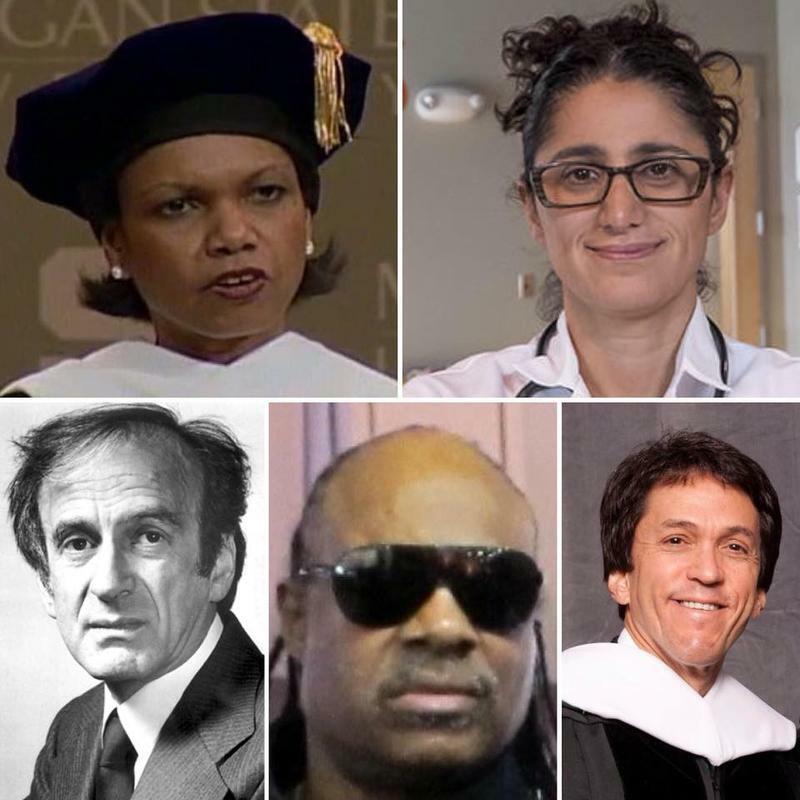 This weekend's Current State updates you on school walkouts, Adado Park in Lansing, Michigan roads, the next generation of veggie burgers and memorable moments from past Michigan State University commencement speakers. 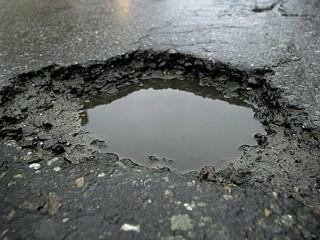 Michigan’s 2017 Roads and Bridges Annual Report indicates a continuing and worsening statewide struggle against potholes. In recent years, an alternative to smoking has spread across America. E-cigarettes are promoted as a way to reduce or eliminate the nicotine intake associated with smoking. The health effects of vaping are being debated, and opponents say e-cigarettes are attracting our youth to smoking. WKAR's Scott Pohl reports on e-cigarette research. 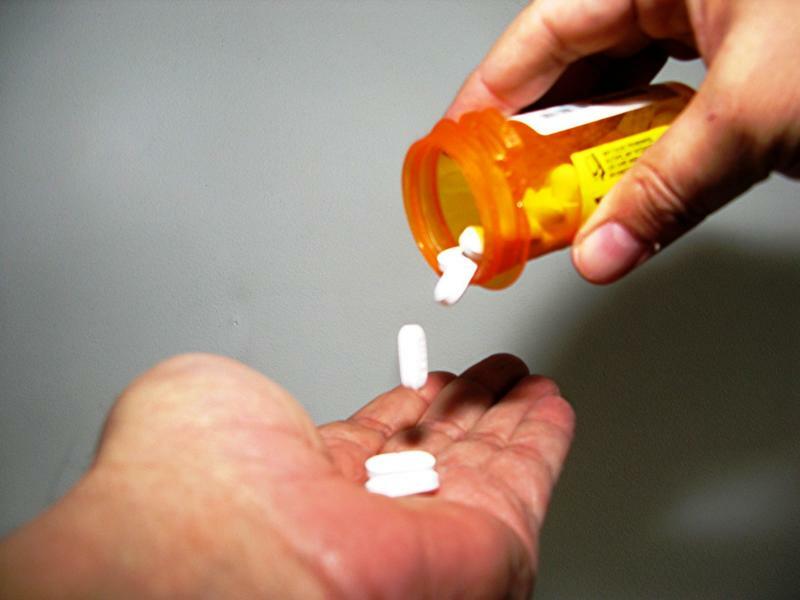 National Prescription Drug Take-Back Day is Saturday. The Michigan State Police will work with the Drug Enforcement Administration to accept drugs at 30 posts around Michigan. WKAR's Scott Pohl reports on Drug Take-Back Day. 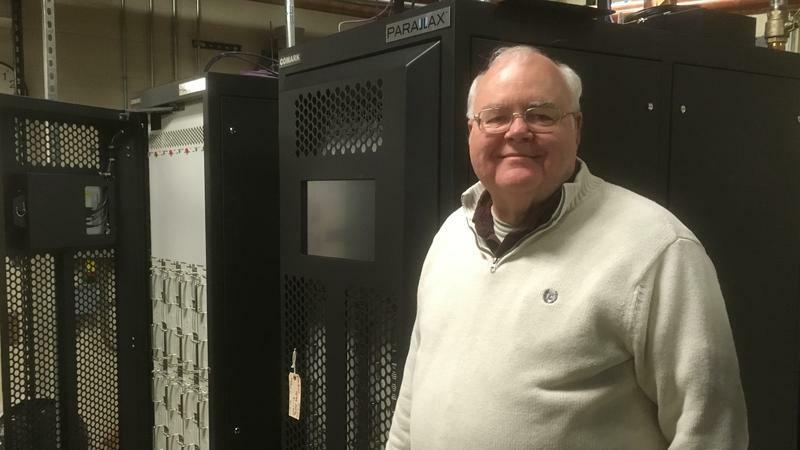 In a couple of weeks, television viewers who use an over-the-air antenna to watch WKAR-TV will need to re-scan their equipment in order to continue watching. 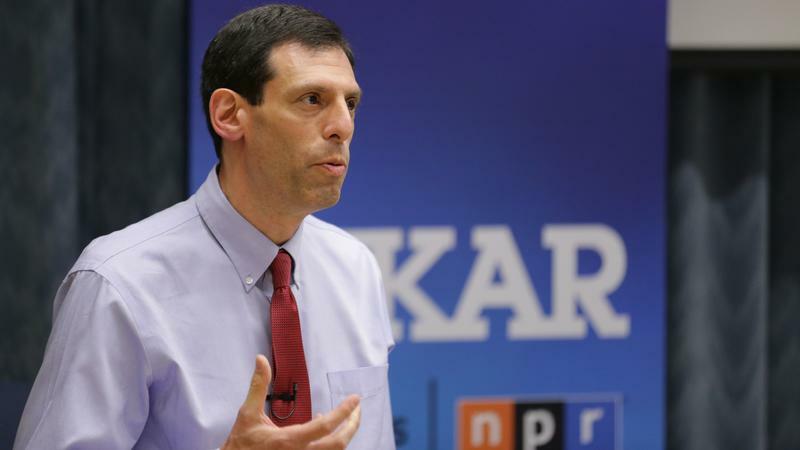 WKAR's Scott Pohl reports on WKAR-TV's upcoming move to a new frequency. Saxophone player Maceo Parker may have the greatest résumé in funk music history. On Friday night, Parker brings a show paying tribute to Ray Charles to MSU’s Wharton Center. 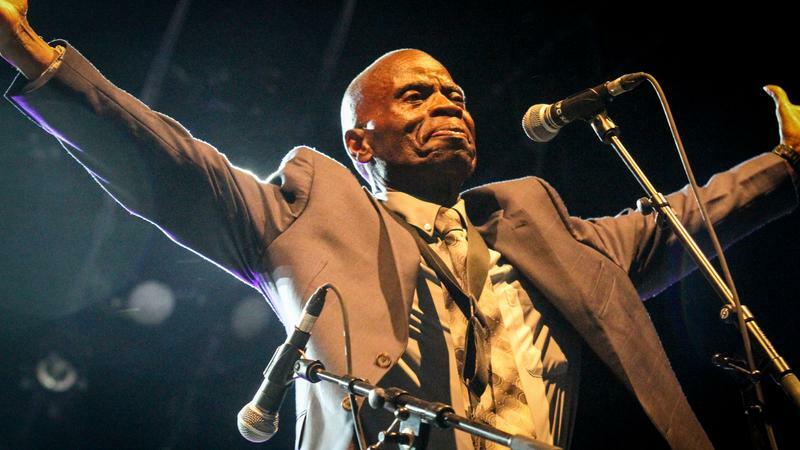 WKAR's Scott Pohl talks with saxophone legend Maceo Parker. 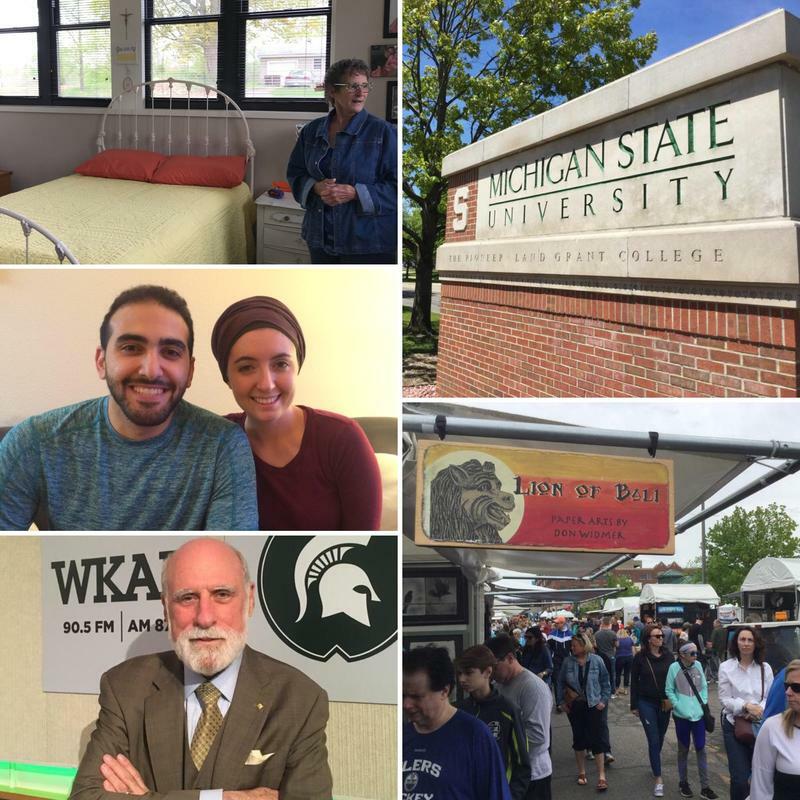 On the April 14-15 edition: WKAR's new education initiatives; the real cost of food waste; new Shingles vaccine; perspective of a submarine pilot; the new Wharton Center season & a new film showing how MSU helped racially integrate college football. Current State for April 14-15, 2018.